In case of contact, immediately wash skin with soap and copious amounts of water. In case of contact, immediately flush eyes with copious amounts of water for at least 15 minutes. Suitable: Carbon dioxide, dry chemical powder, or appropriate foam. Protective Equipment: Wear self-contained breathing apparatus and protective clothing to prevent contact with skin and eyes. Wear respirator, chemical safety goggles, rubber boots, and heavy rubber gloves. Suitable: Keep tightly closed. Store in a cool dry place. Respiratory: Use respirators and components tested and approved under appropriate government standards such as NIOSH (US) or CEN (EU). Respiratory protection is not required. Where protection is desired, use multi-purpose combination (US) or type ABEK (EN14387) respirator cartridges. Multiple Routes: May be harmful by inhalation, ingestion, or skin absorption. equipped with an afterburner and scrubber. Observe all federal, state, and local environmental regulations. WHMIS Classification: This product has been classified in accordance with the hazard criteria of the CPR, and the MSDS contains all the information required by the CPR. 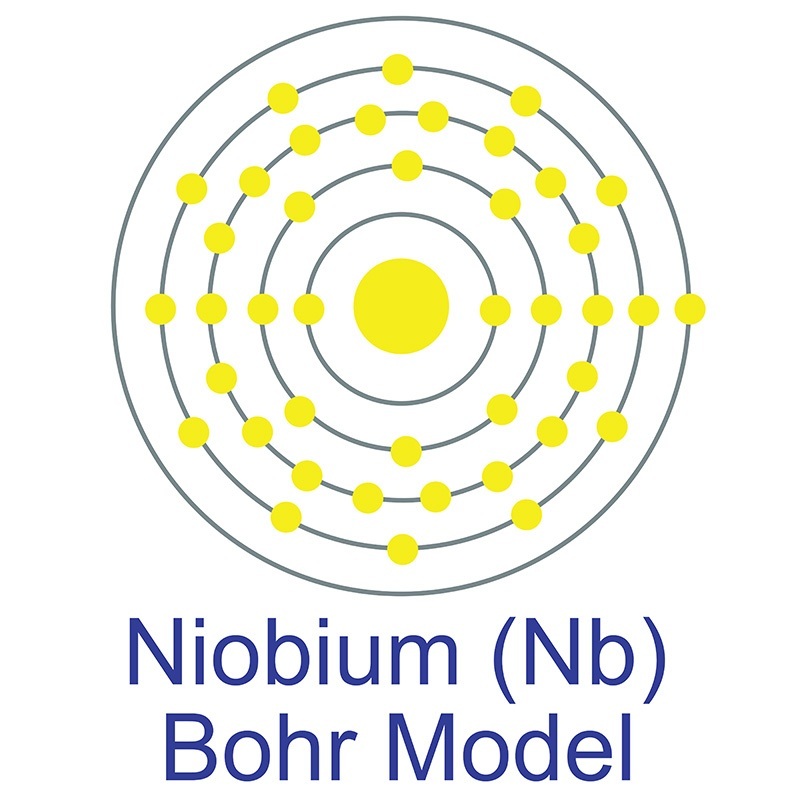 Niobium Nitride Nanoparticles are generally immediately available in most volumes. Ultra high purity, high purity, submicron and nanopowder forms may be considered. American Elements produces to many standard grades when applicable, including Mil Spec (military grade); ACS, Reagent and Technical Grade; Food, Agricultural and Pharmaceutical Grade; Optical Grade, USP and EP/BP (European Pharmacopoeia/British Pharmacopoeia) and follows applicable ASTM testing standards. Typical and custom packaging is available. Additional technical, research and safety (MSDS) information is available as is a Reference Calculator for converting relevant units of measurement.